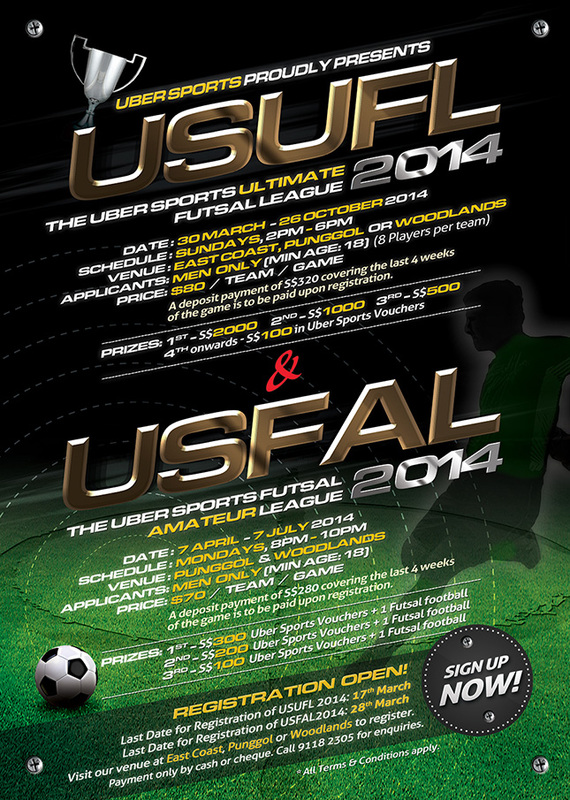 Uber Sports Futsal Leagues 2014 – Sign Up Now! 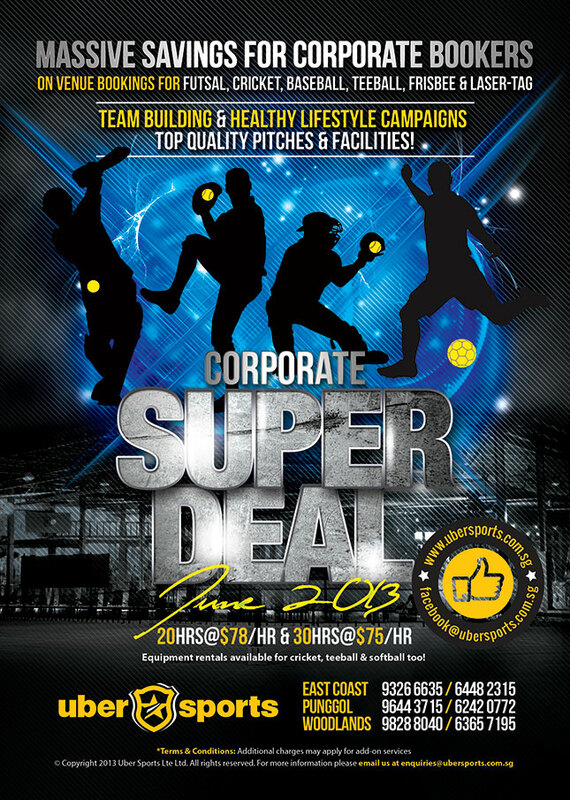 Massive savings for corporate bookers on venue bookings for futsal, cricket, baseball, teeball, frisbee & laser-tag. 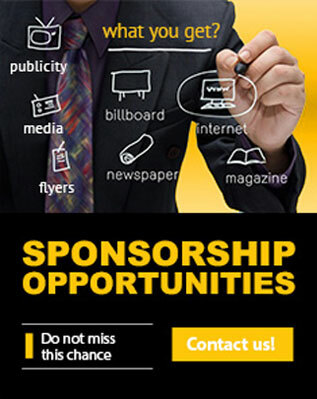 Organise team building & healthy lifestyle campaigns on top quality pitches & facilities! 20hrs @ $78/hr & 30hrs @ $75/hr Note: Equipment rentals available for cricket, teeball & softball too!